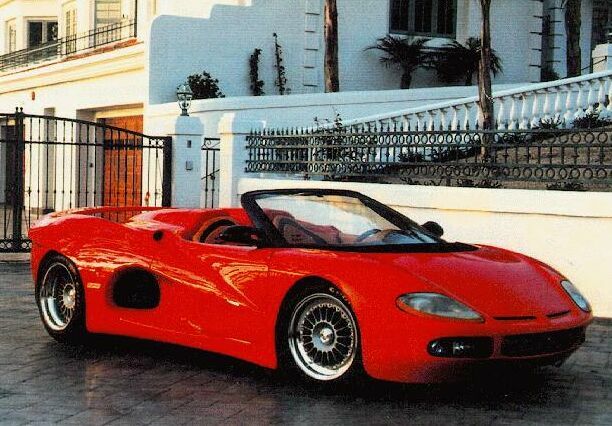 1993 Ferrari Testarossa based concept car. In 1990 California property developer Barry Watkins persuaded Ing. Bizzarrini to lend his name and contribute some imput to a project to build a sportcar in the USA bearing the Bizzarrini name. 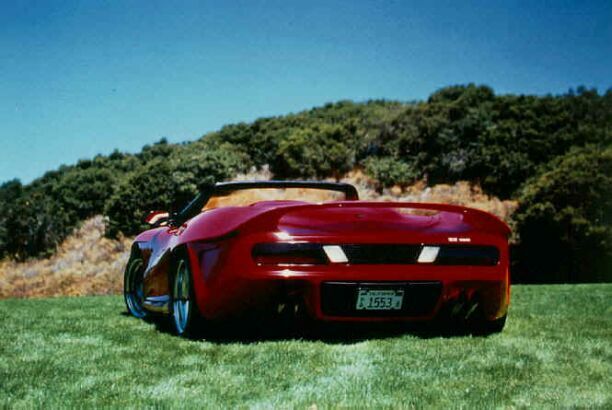 Essentially a Ferrari Testarossa with reworked bodywork and built in convertible form, this project was carried out by a small team of engineers. A special clutch was developed by Tilton, the suspension used Penske Racing dampers designed for the CART series while Eibach developed springs to suit. 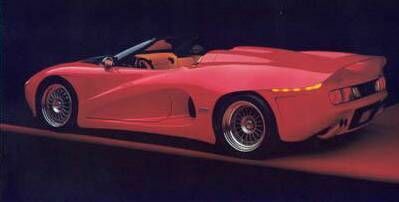 Working with Goodyear, the car was fitted with 17in magnesium alloy wheels which weighed only 17 lbs. 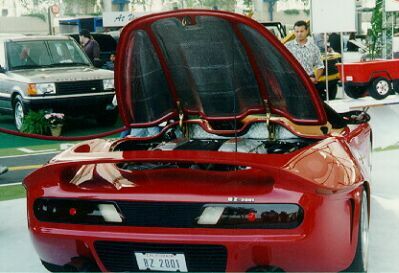 The fronts were fitted with 23 5/45 ZR 17 tyres while the rears were 335/35 ZR 17's. fuel tank capacity: 69 liter. 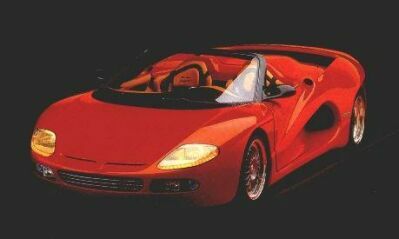 0-60 mph ( 96 km/h ): 3.9 sec.